The Lincoln MKZ Hybrid is epitomizes everything a luxury vehicle should be. The MKZ Hybrid combines an elegant interior, a jaw-dropping exterior and unparalleled performance to create a hybrid sedan that is both stunning and fuel-efficient. 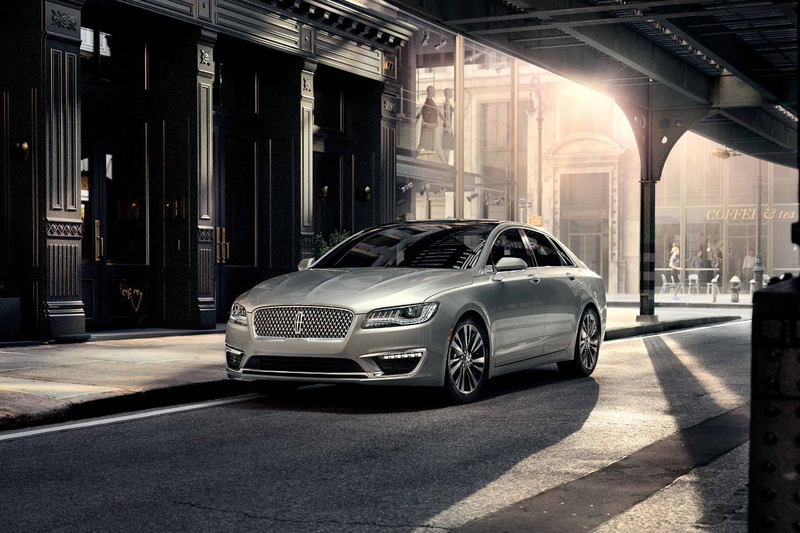 The Lincoln MKZ Hybrid takes fuel efficiency in luxury vehicles to a whole new level. Powered by a 2.0L Atkinson Hybrid Powertrain, the Lincoln MKZ Hybrid has an EPA-estimated 41 MPG in the city and 38 MPG on the highway. The Lincoln MKZ Hybrid comes standard with all the features customers love on the gas-powered model. From the Lincoln Embrace that welcomes when you approach your car to driver-assist technologies, you'll enjoy the opulence of the Lincoln MKZ Hybrid. 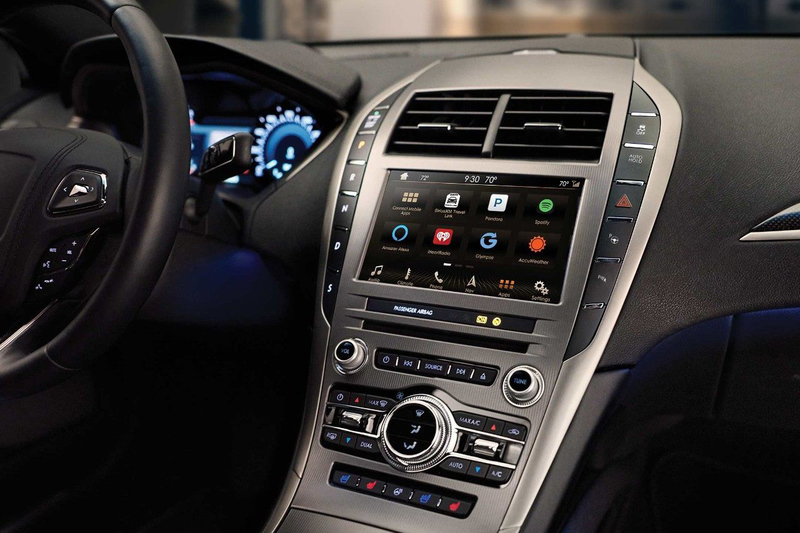 The Lincoln MKZ Hybrid is outfitted with the latest tech to provide drivers and passengers with the best experience possible. The vehicle comes standard with the SYNC® 3 entertainment system, voice-activated navigation and driver-assist features. From fuel efficiency to luxurious living, the Lincoln MKZ Hybrid has everything to make your driving experience as perfect as possible. Stop by out lot today to test drive a Lincoln MKZ Hybrid and learn how Lincoln combines efficiency with elegance.